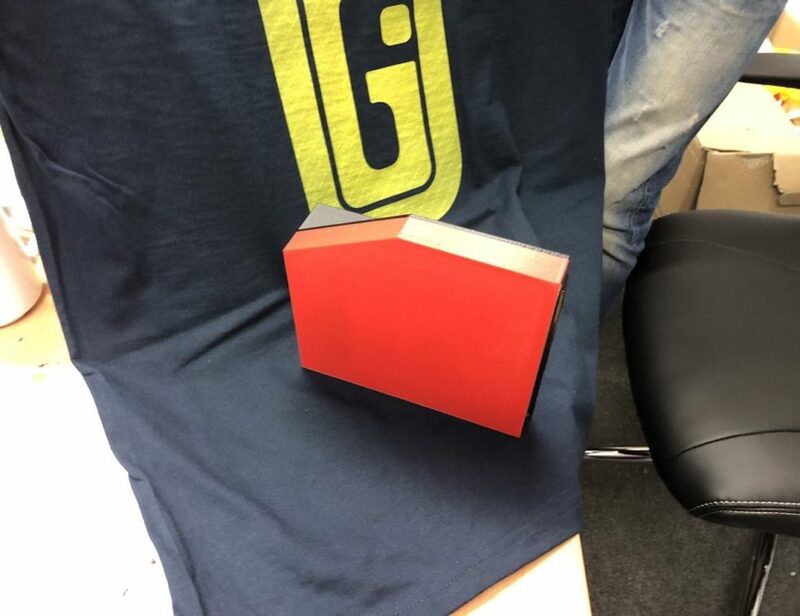 This is a pencil pack containing 12 Anchorman Engraved Pencils. 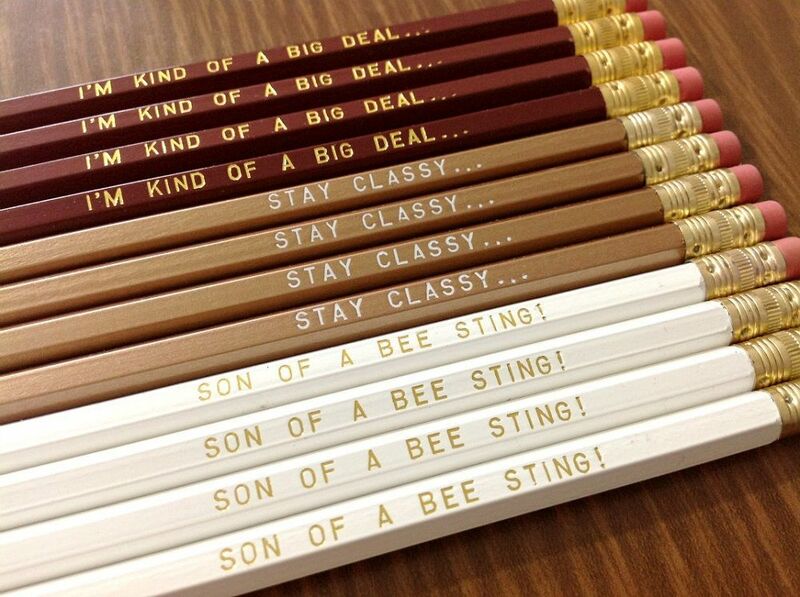 These are handmade pencils, exquisitely made and a must-have for diehard fans of Will Ferrell and the Anchorman. 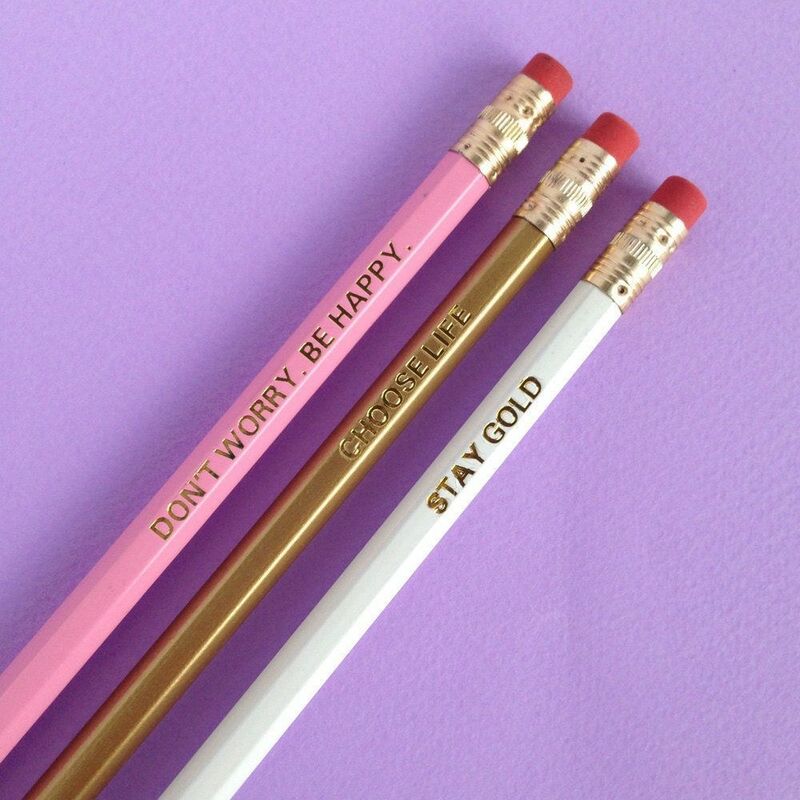 You’ll be holding a pencil that has one of Ron Burgundy’s immortal quotes engraved on it. It may say “Stay Classy” in copper and gold printing, or “Son of a Bee Sting” in white and gold. 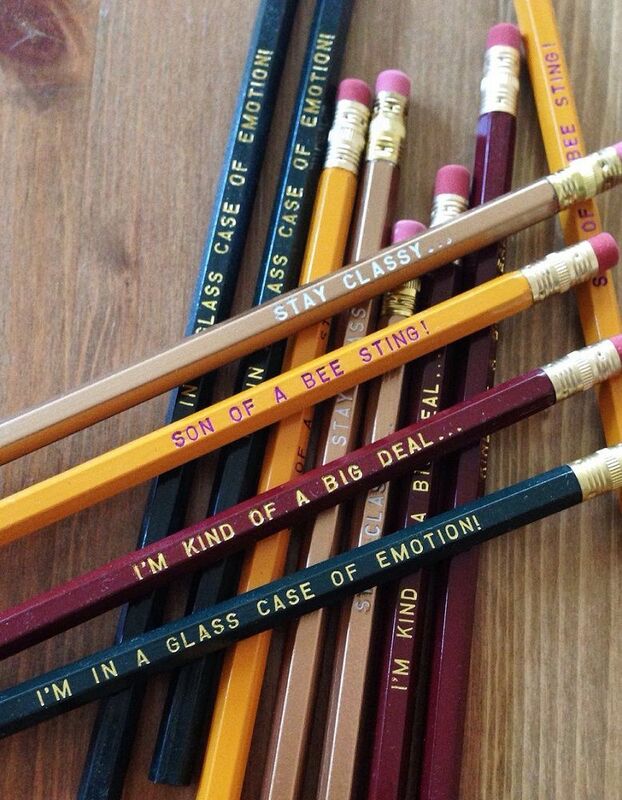 Four pencils that say “I’m Kind of a Big Deal” are perfect for those with inflated egos or for those who are just, well… inflated. 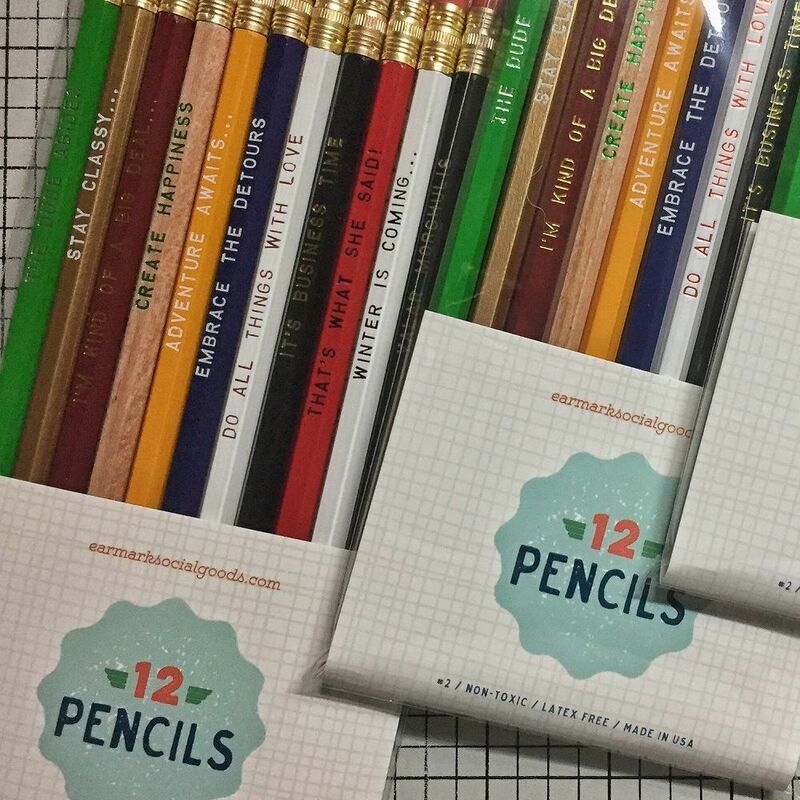 Thanks to a Number 2 graphite core, the Anchorman Pencils are suitable for all writing styles and methods, and may even be used for standardized tests. 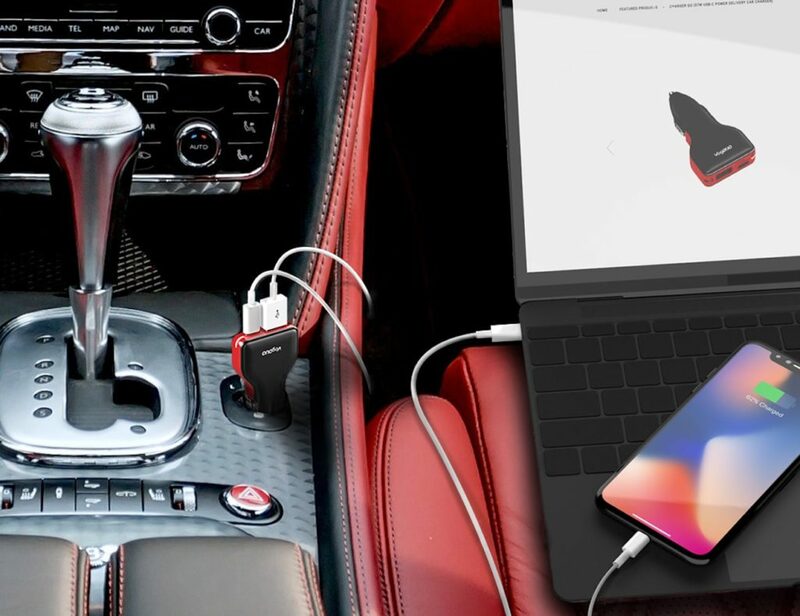 They’ll work just as fine if you’re a well-known sketch artist or an infamous graffiti-monger.